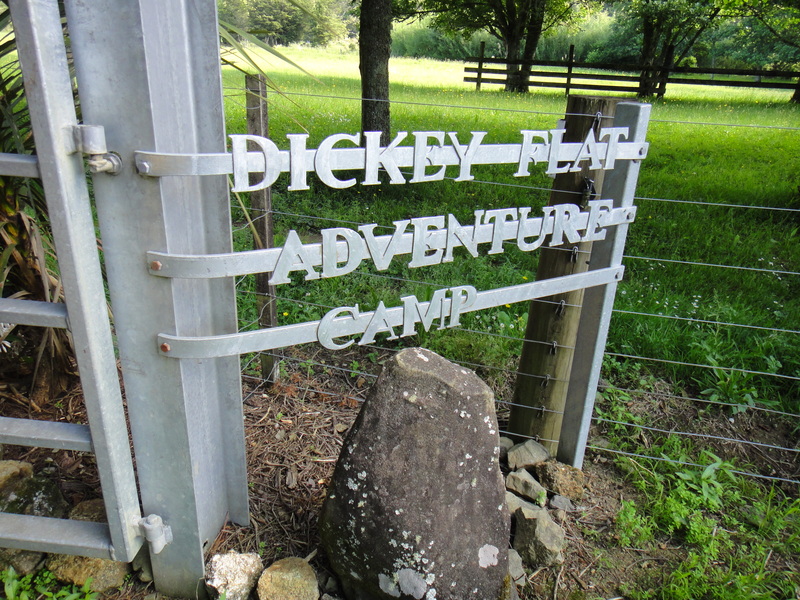 Dickey Flat Adventure Camp is located in its own private valley in the Karangahake Gorge. Visitors to the camp not only have access to the facilities within the 4 hectares of the camp property, but also have the luxury of being able to explore where the Kaimai-Mumaku Forst Park meets the Coromandel Forest Park; both of which are covered in native flora and fauna and dotted with archaeological, geographical and environmental marvels. We offer a range of activities and can assist you to design an individual programme to suit all your aims and objectives. So whether you are a school group with intended learning objectives, a corporate looking to build your team’s cohesiveness or a group of family or friends needing a relaxing break from a hectic lifestyle; we can cater to your needs to ensure that your stay here with us is unforgettable.